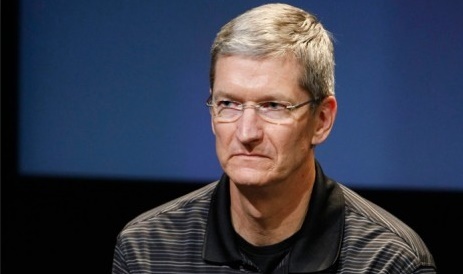 Apple CEO Tim Cook unabashedly proclaimed that he is a gay and he is proud of it. Recently Cook severely castigated Alabama for its gay rights policy and today he came out in public and proclaimed of his homosexual orientation. Other than his extraordinary career and contribution in the mobile phone industry, Tim maintained a very private demeanor and a low profile life. He never expressed much about his life. Hence his recent confession took everyone in awe. But this has been a very positive and brave step taken by Tim because the LGBT and homosexual community are minor and socially abandoned in most of the countries. Tim took this platform to express his gratitude towards God for being a gay and says that he is immensely proud for the way he is. Our society is greatly plagiarized since ages with a peevish attitude towards these differently oriented people. They are not only separated from the society but also often mocked and made fun of. We cannot imagine of the pain they go through for being a minority or “an abnormal” in a “so-called normal society” of ours. Tim Cook is a great personality and has been the CEO of the most top notch software mobile manufacturing company Apple since 2011. Sexual orientation is normal for every person and Tim will be truly an inspiration for the morally down-trodden community of our society.